Wearables that can monitor health issues are helpful, but ones that detect problems before they happen could be even more useful. The MD2K has just won $10.8 million from the National Institutes of Health to develop both hardware and software for exactly this. MD2K comprises 12 universities and has produced several devices capable of capturing reliable sensor data for a full 24 hours before needing to be recharged, which existing commercial devices can't offer. Among the gadgets designed is a smartwatch named MotionSense that monitors user arm movement and heart rate variability; another, the EasySense, is a tiny radar worn on the chest which measures heart activity and lung fluid volume. Then theres AutoSense, a chest band for capturing ECG and respiration data. Data from all of these is processed through MD2K's software platform, which feeds back information about the user's health and any risks they may be facing. 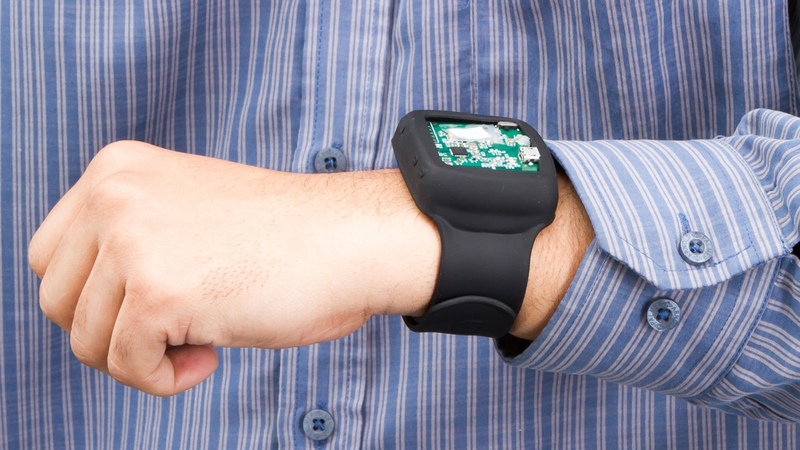 The project is aimed at researchers and clinicians, but the open nature of the tools means we could see them in consumer wearables down the line. However, for this to happen more sensors would need to be implemented than currently feature on commercial devices. MIT Technology Review notes that Northwestern and Ohio State university researchers are already using the devices to monitory smoker relapse. By using accelerometer and gyrometer data to detect smoking gestures, heart rate variability for stress, and GPS to monitor patterns in location, they're trying to learn what may cause these lapses to happen. The aim is to then provide digital interventions - messages that will display on the user's smartphone when the software detects a relapse is likely.